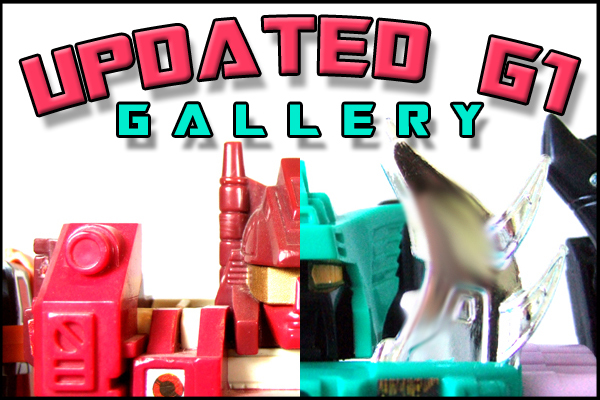 All New Updated Transformer G1 Pics Up! on Thursday, November 11, 2010.
on Saturday, November 06, 2010. Click the pic to check out pics. on Wednesday, November 03, 2010. 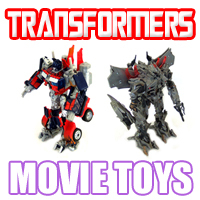 Transformers Titanium toys have come and gone, possibly for good. RJ now has a new set of gallery items to showcase the great line-up. on Thursday, October 28, 2010.
on Wednesday, October 27, 2010.
on Sunday, October 17, 2010. Some things Old are New Again. 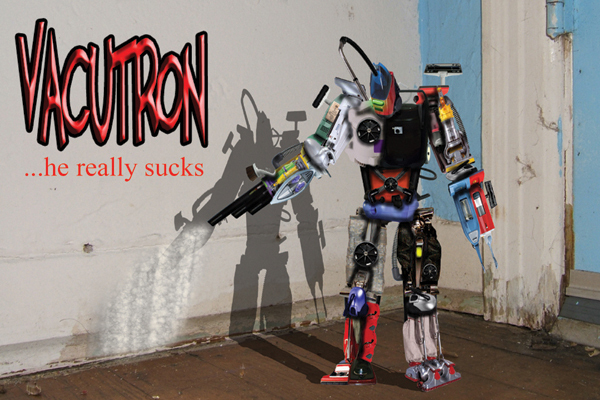 Voltron 1 deserves some more respect as we get closer to its 30 year anniversary. on Wednesday, October 13, 2010. 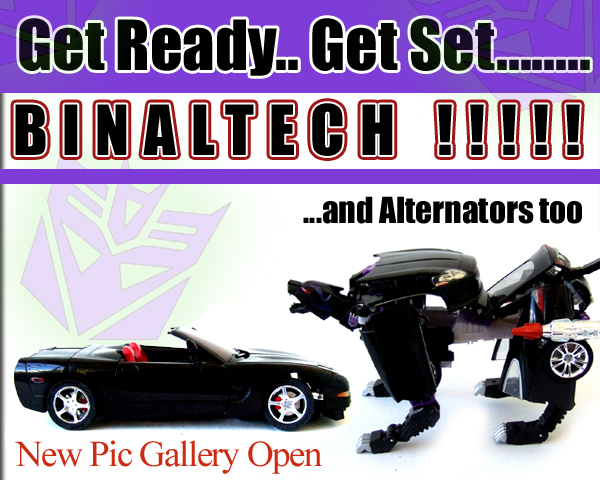 The Autobots and Decepticons are taking it back old school! All new Pics are up. Click Here. Godsigma SOC on the horizon? on Tuesday, October 12, 2010.
on Friday, October 08, 2010. Written by Myles on Friday, October 08, 2010. On October 6, 2010, collector James Levy and Max Toy Co. founder Mark Nagata gave a presentation at the Morikami Museum and Japanese Gardens in Delray Beach, Florida entitled "Kaiju: The History and Art of Japanese Vinyl Toys". The exhibition included an impressive large display of vintage and modern vinyl kaiju toys.